To all you chefs out there who love experimenting with new recipes in the kitchen, CookBook by Joseph Joseph may just become your new best friend. 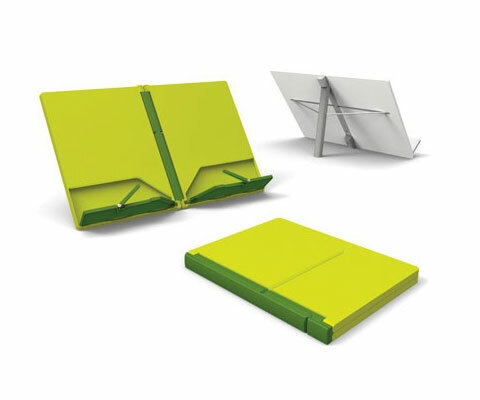 CookBook is a compact foldable bookstand. Gone are the days of risking the appearance or life of your favorite cookbooks due to spills and splashes. 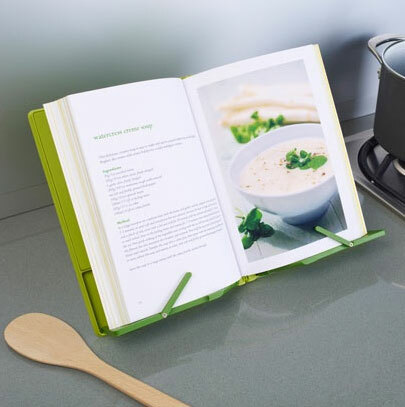 Even if you’re more of a high-tech type, saving all your recipes on your electronic tablet, CookBook makes the perfect resting place for those too. 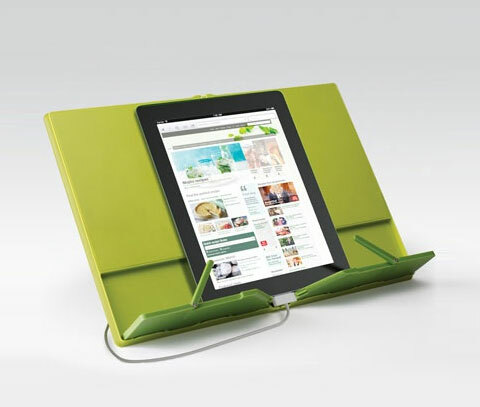 I like how simple it is, and in such fun colors, it’s the perfect accessory for the modern kitchen. 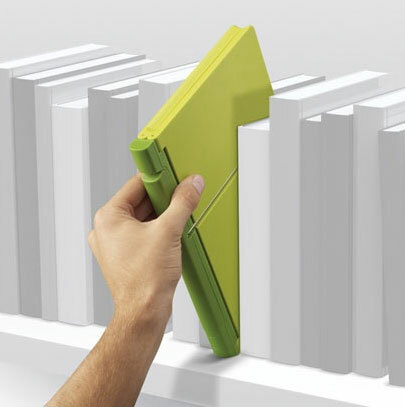 The best part of CookBook though, is that it folds into the form of a book, so it can be easily and discretely stored on a shelf among your other books. Anything that encourages a clutter-free lifestyle is a good idea in my books. 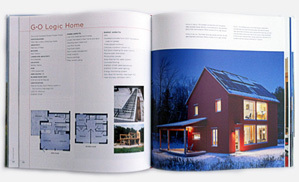 CookBook is made of high quality ABS plastic, which means it’s durable and easy to clean. The dimensions are 8.5 X 1 X 10.4 inches and it weighs under 2 pounds. It’s the perfect little sidekick to have when cooking up a storm in the kitchen – a great gift idea too. Actually, that makes me think I should maybe get one for my dad. He’s an excellent chef but he makes such a disaster in the kitchen and many of his cookbooks have suffered because of it. He blames it on being a passionate chef … ha!